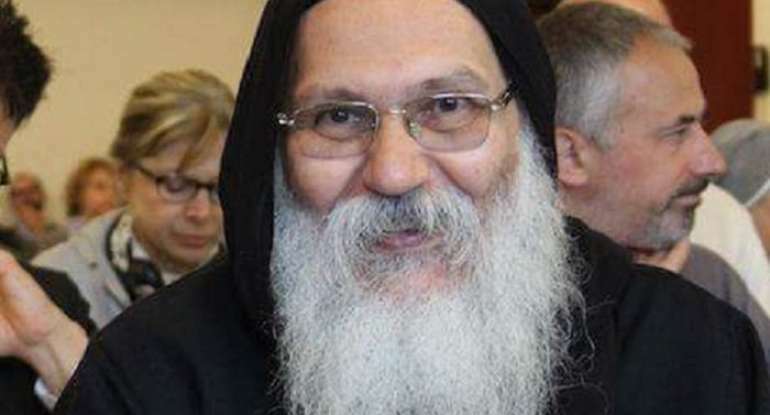 The Coptic Orthodox Church has reported that Anba Epiphanios, abbot of Saint Macarius Monastery in Wadi Natrun, was found dead on Sunday morning with wounds to the head from a blunt object. Cairo (AsiaNews / Agencies) – Egypt’s Coptic Orthodox Church has announced that Epiphanios, the Orthodox Coptic bishop and head of the Saint Macarius Monastery in Wadi Natrun, was found dead under suspicious circumstances. The prelate died on Sunday morning. inside his monastery. He had wounds to the head. According to the al-Arabiya TV news channel, three other people were found at the scene, with wounds and in a daze. The authorities imposed a gag order on the affair and ordered an autopsy on the bishop’s body to determine the causes of death. Meanwhile, the Coptic Church has announced that Epiphanios’s funeral will be celebrated tomorrow at the monastery, which was closed yesterday. Epiphanios had been abbot since 2013. Saint Macarius is one the oldest Christian monasteries in the world, founded in the fourth century by Macarius the Great. The monastery belongs to the Coptic Orthodox Church and is located in Wadi el Natrun, Beheira Governorate, about 92 km north-west of Cairo, on the edge of the Cairo-Alexandria highway. Christians represent about 10 per cent of Egypt's mostly Muslim population. Sectarian violence has erupted occasionally, mainly in rural communities in the south.